Valentina Sarfeh is an artist currently living and working in New Haven, CT. She is a recent graduate of the Rhode Island School of Design, where she received her B.F.A. in Painting, and was honored with the Florence Leif Grant upon graduation. 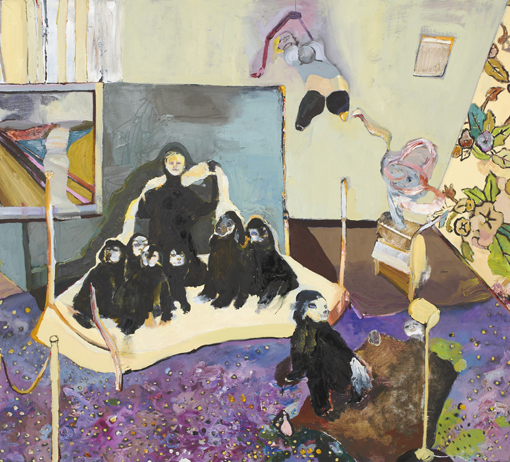 Valentina’s paintings often incorporate the idea of performance and exhibition spaces.